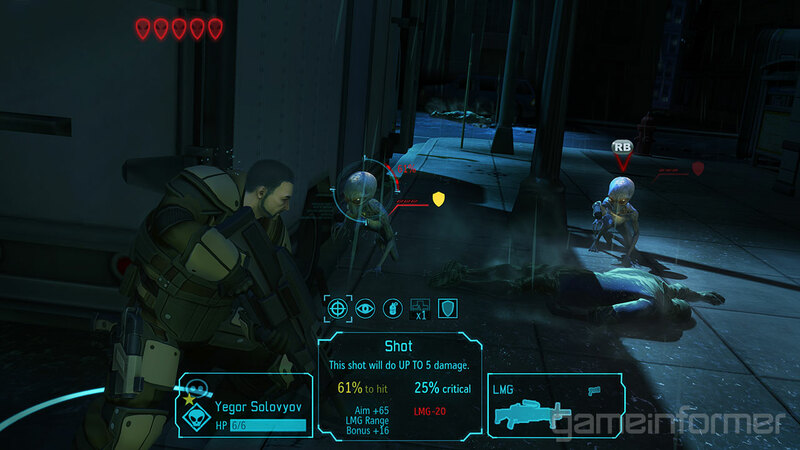 Curious how the gameplay, graphics and strategy elements will look in the upcoming, second reboot of XCOM? Well, GameInformer had a couple of additional screenshots to spare and they're currently up and available for your viewing perusal. 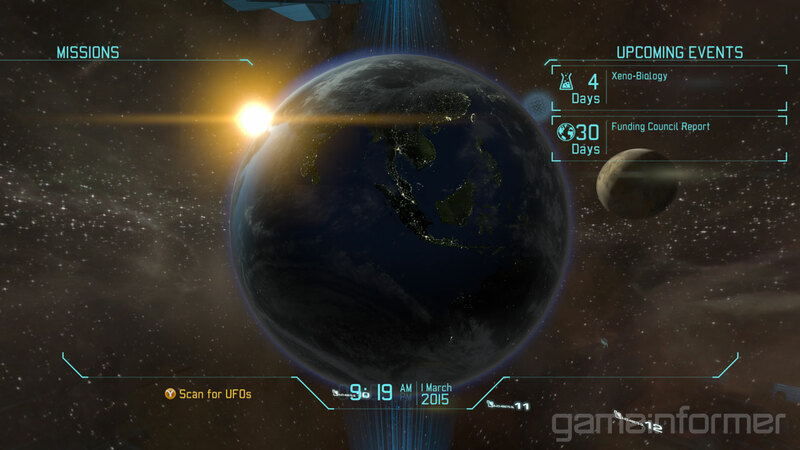 Now it may only be three pictures but I must say that this is looking like the XCOM game us fans have been waiting for since X-Com: Apocalypse and to that I say, YES! We get a nice full view of the turn-based action from two different perspectives and the second, more zoomed out perspective gives us a really, really good look at some of the features of the game including what looks like fully destructible environments brought up to date for today's generation of gaming and I'm loving it. Based on the second screenshot it also looks like you can scale buildings by any means necessary, which will be a major plus (here's hoping that it's not just a preset segment where you can hop up onto the roof). 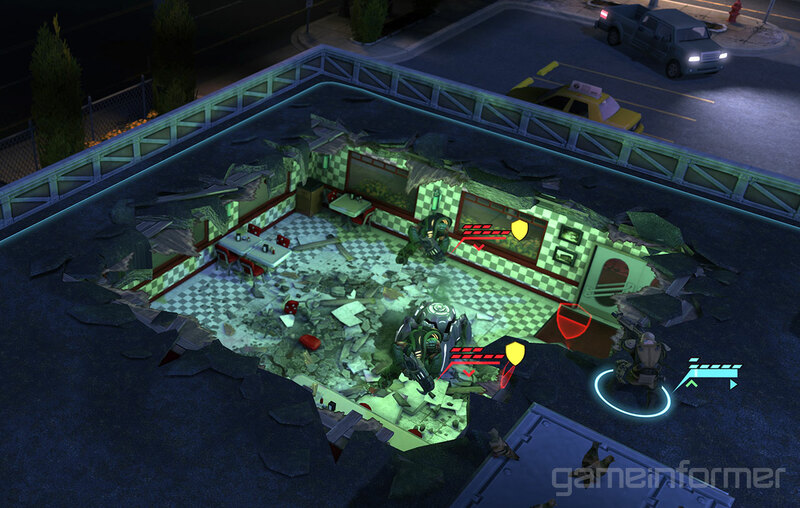 The first picture also indicates something that we didn't really see much of in the 2K Marin rendition of XCOM: civilians. We finally see some downed civilians who appear to be smoking or emitting some sort of gas maybe after being killed or tranquilized? Not sure, but hopefully like in the older games we can actually save them as opposed to watching them get whisked away in prescripted scenarios with no chance of saving them, as was depicted in the 2K Marin version of XCOM. Last but certainly not least is the Geoscape menu. It's hard to tell how much control players will have from this view given that it only shows the basics and I'm assuming the menus will be streamlined which is why we don't see a clutter of services and options like in previous games...or at least I'm hoping that's the case. You can check out the new screenshots below or visit the Official Website to learn more about the game. Thanks for the tip YouGamers.